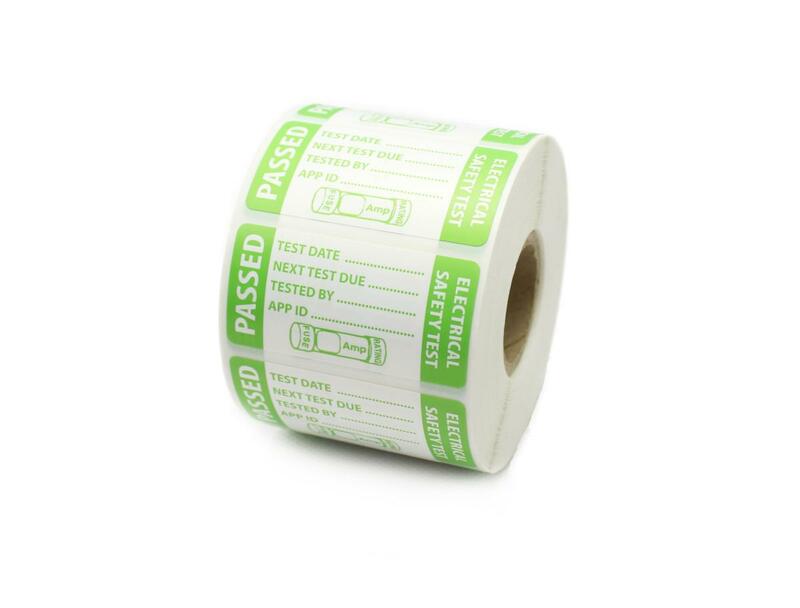 50 x 25mm PASSED Electrical safety PAT test labels for all PAT testing requirements. 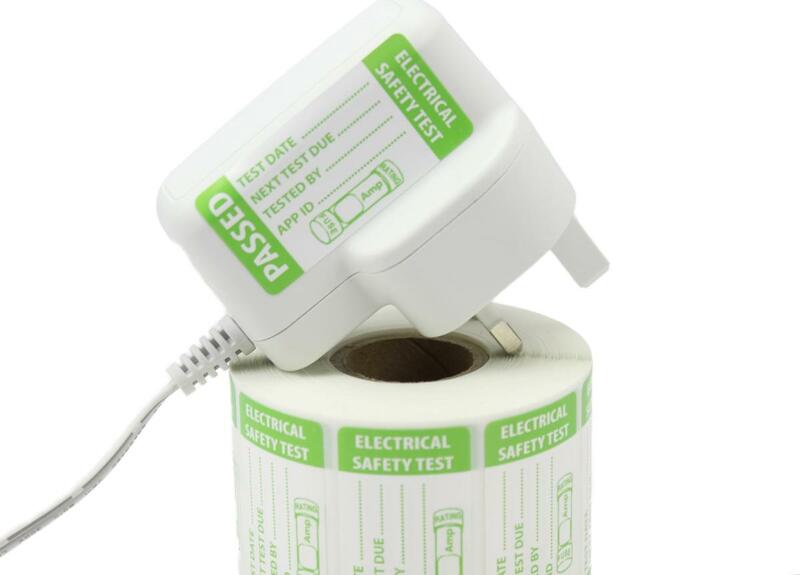 The label has a box to enter the fuse rating of the appliance testes. 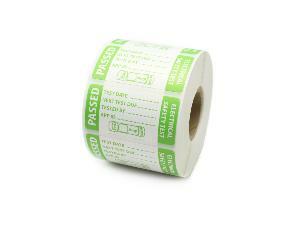 Printed on a strong matt white Polypropylene (PP) material so it will not tear unlike paper labels. 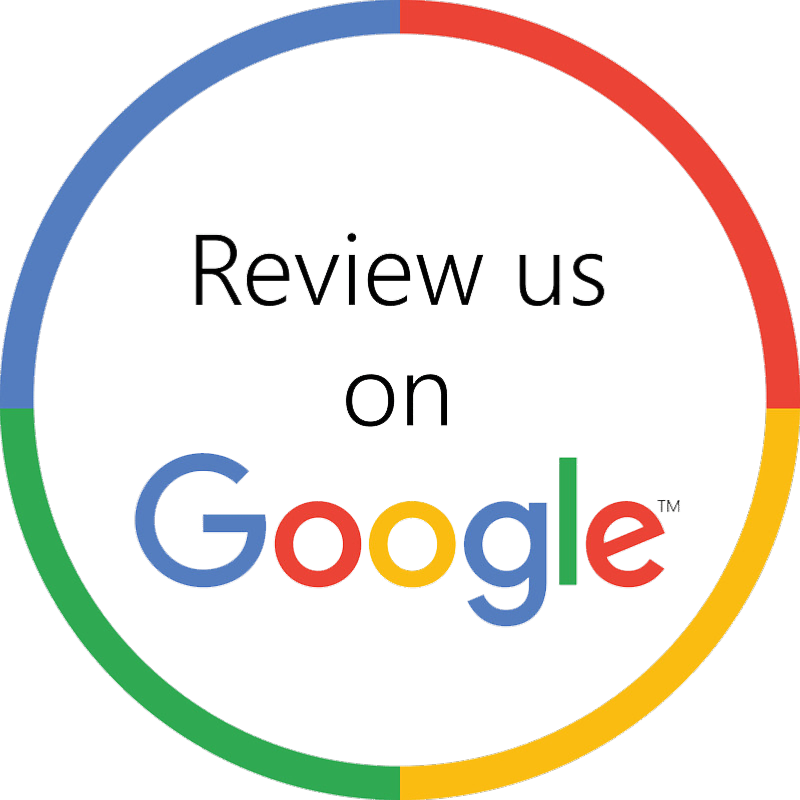 Can be easily written on with any biro or permanent marker.